Sterling K. Brown’s speech had viewers standing in applause on Sunday night as he accepted the Golden Globe for Best Performance by an Actor In A Television Series Drama. 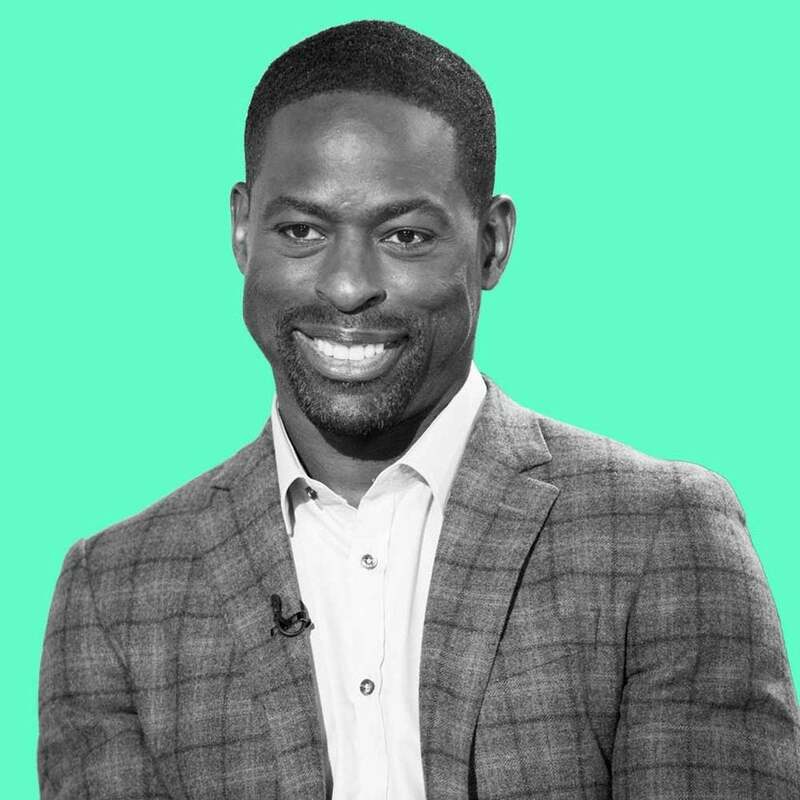 Brown took home the award for his role as Randall Pearson on NBC hit This Is Us — making him the first African-American man to win the honor in the award’s 75-year history. Brown and his co-star Susan Kelechi Watson, who plays Beth Pearson, have quickly become fan favorites for their real and heartfelt portrayal of Black love. Last year Brown won an Emmy and NAACP Image Award for his role on This Is Us. Brown will next appear in Black Panther opposite Chadwick Boseman and Golden Globe nominee Daniel Kaluuya.